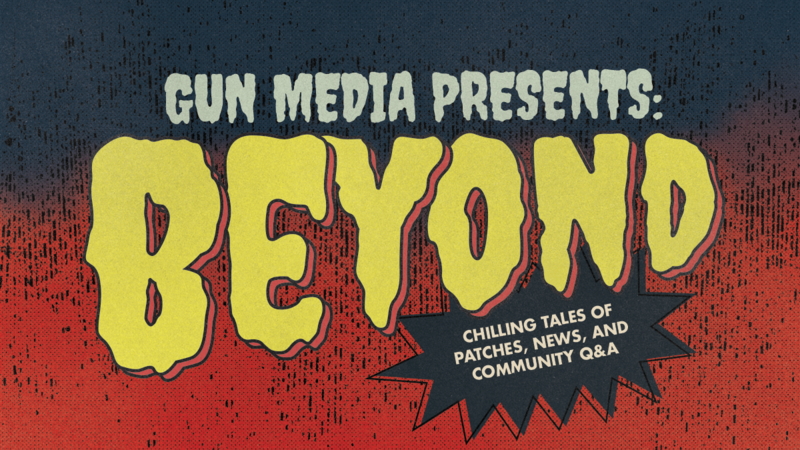 As some of you may have seen, the Gun Media team has revealed some of our streaming and content plans for 2019, in the form of a new streaming show "Gun Media presents: Beyond." The Beyond series will focus on all Gun Media's titles with news, updates, and interviews with the team here and we're kicking it off by revealing the latest patch for Friday the 13th: The Game. Tune in to the Gun Media Twitch or Mixer channels at 3PM ET Tuesday Jan. 29 to check out what we have coming to the game. The team will be live in roughly 40 minutes.